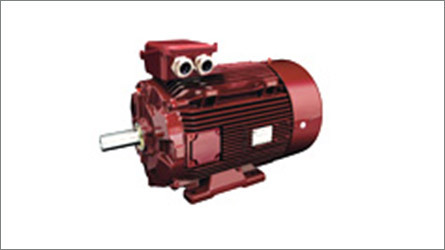 Dyneo is the latest series of synchronous motor with permanent magnets. They have a very high level of efficiency, low weight and small dimensions (in comparison to the standard motors). They may also be used in applications with frequency regulators. They are manufactured with in the power range from 0.25 kW to 550 kW. You can download .pdf files with some basic information from our website.